Do you enjoy taking care of your lawn? Are you always wondering how to properly apply fertilizers to your lawn? Here is an easy excel based sheet that only asks you to input your total treatable square footage of your turf. To calculate this, you can simply make imaginary boxes all over your property and track the proper surface area by using simple math of length x width. Pace it off just like you would for your approach shot to the green. This pace is one yard (as you know), and one yard = 3 feet. Once you have the area of all the boxes, add them together to get your treatable square footage. The products listed on the sheet are only recommendations. You don’t need to use the exact product, but something close to the N-P-K analysis should be used on the suggested date. 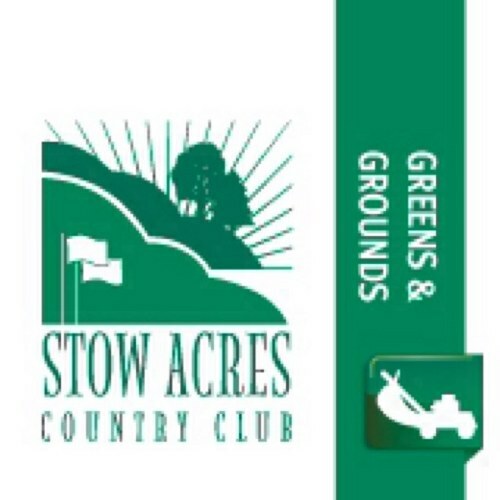 If you have any questions, feel free to contact me by email, jvanbuskirk@stowacres.com. Good luck! Have a very successful 2011 growing season! Please click on the picture below to download the excel file to your computer. Categories: A Word from the Superintendent..., Lawn Care Tips | Permalink.